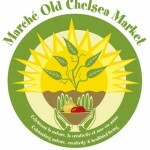 The Chelsea Market is an outdoor Farmer’s Market located in Old Chelsea. 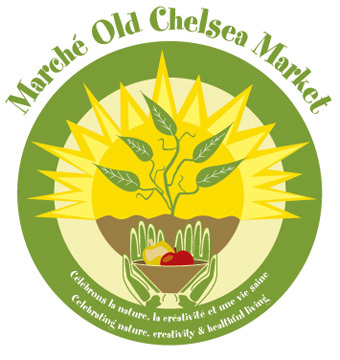 You will find handmade, original, home grown produce and products. Many of our vendors are certified organic.